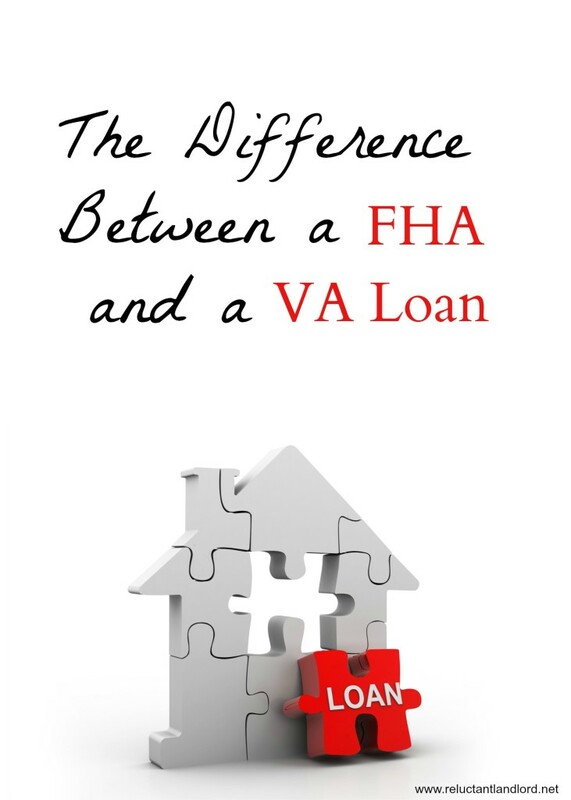 I have been asked this question a lot, “Which would you use FHA or VA loan? Honestly, that is a loaded question as they are VERY different investment types. As described here each loan have a lot of different requirements. Personally I am not a fan of the FHA loan. It requires 3.5% down AND currently requires pmi for life. It also has other fees. I would rather just get a 5% down conventional loan. What is 1.5% more at that point?! That being said, the FHA does has some very interesting rules regarding counting rental income on a multi-plex so depending on your unique situation it might work for you! Now, I LOVE VA loans! They are wonderful. They do have their challenges and down sides but what else out there offers this shining beacon of no DOWNPAYMENT requirements? The VA loan is even more amazing because you can use it multiple times as long as you don’t exceed the area’s eligibility. We personally used it twice. What it comes down to is these are two VERY different loans. They are not apples to apples but apples to oranges. They have different benefits and can be used in very different ways. You can use either first and still use the other for future purchases. Look at the current rules of each, talk to a broker, and go from there. We personally plan on using conventional 5% now that our VA eligibility is maxed out. On the other hand there is ALWAYS a time and place for everything. So talk to a broker, weigh you options and go from there. What are you thoughts? Are you in the VA or FHA camp? What’s your plan? I have used the va and also love it. We are in the process of using our va loan for a second time and are surprised how easy it was.